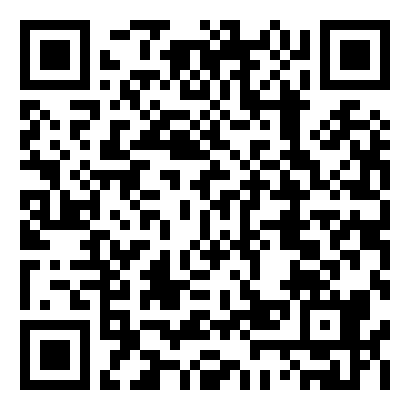 We make wellness products with our proprietary ENDO HEMP OIL, a cannabinoid-rich full spectrum plant extract. 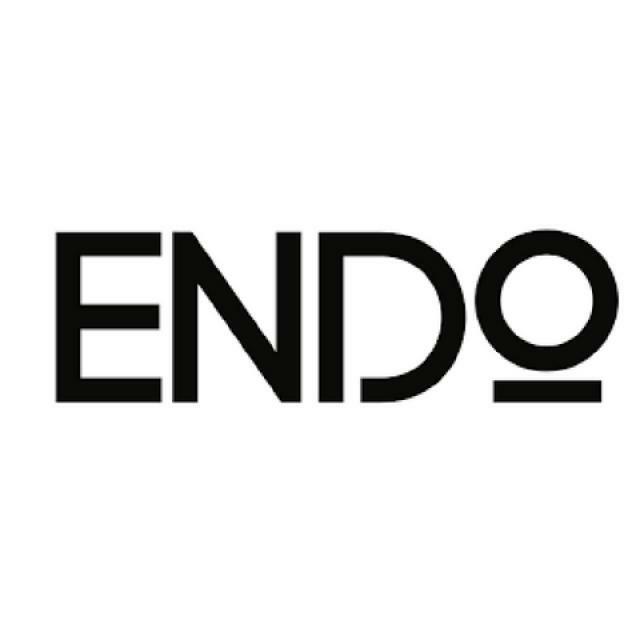 ENDO products are formulated to give your body and mind the best chance at success. Hemp isn’t “reefer madness,” and it won’t “get your high,” but we think that it will make you feel good. Hemp is the new kale, and its benefits are many. ENDO… Short for ENDO-Cannabinoid, are the series of receptors found throughout the body. Our cannabinoid-rich hemp oil act as keys to these receptors, allowing the information to flow efficiently between them, creating homeostasis. This daily supplementation is vital, especially in our modern stress-ridden society. Hemp has been a part of the human health and wellness routine for over 10,000 years, the ancient Chinese used hemp oil to treat symptoms of rheumatic, intestinal, and joint, pain and irritation. Today There is a considerable movement behind the use of hemp oil to address many issues, including anxiety and insomnia to epilepsy and arthritis because the FDA and DEA have not accepted these plants as “medicine” we make no claims, but we encourage you to research as much as you can before you purchase.